S3FUSION® rejuvenates, protects, seals, and preserves the natural beauty of your vehicle’s expensive paint job providing an amazing shine. There is no other product on the market like it. Just one to two ounces of S3FUSION® will coat an entire normal size car in about 10-15 minutes, including windows and chrome. Use 2 microfiber cloths, one to apply and one to buff, and there will never be any streaking or residue. We guarantee it! 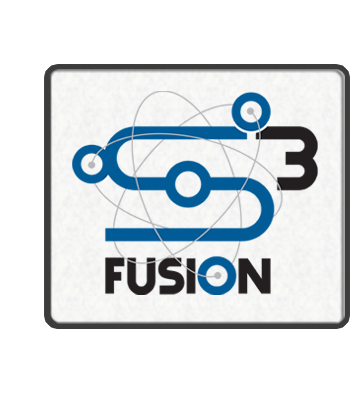 S3 FUSION is a clear, highly protective, microscopic coating (not a wax) made with nanotechnology. Environmentally friendly, we use Nano-Polymer molecules, and have Water Solubility. Easily applied by hand with minimum time and effort with no machine buffing needed. Contains no Wax, Silicone, PTFE, Mineral Seal oil, Solvents, or Petroleum Distillates. All of which can either harm finishes over time or have a short functional life.